Home / Blog / Happy 50th Birthday Singapore! 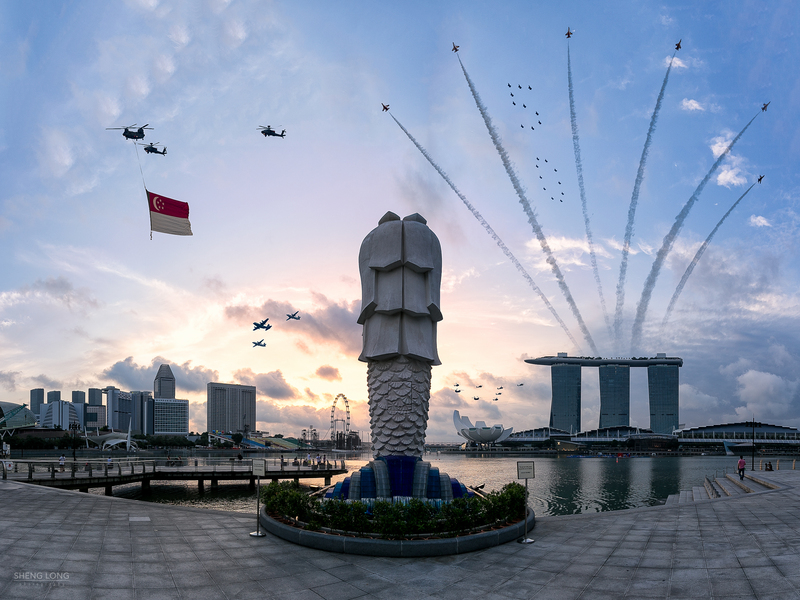 Happy 50th Birthday Singapore! You have came a long way since 9th August 1965. Can’t wait to see what another 50 years will bring to you. I like the above image, despite it being obviously photoshopped. It is done by Sheng Long Lua (@lualongahlong). ISO 100, f/8.0, 1/25 secs at 16mm. The aircrafts and helicopters are from five different images taken with Sony A7m2 + FE 24-240mm F3.5-6.3 OSS with various settings for each shot. Check out his Flickr Gallery for more photos! This page is generated on 21st April 2019, 04:13:43 (UTC) in 0.490s with 19 queries using 6.0 MiB of memory.